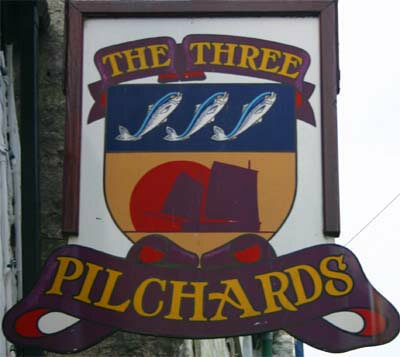 Last pub before France, The Blue Peter is a Free House located on the quayside with harbour and sea views. ‘The Blue’ is a favourite with locals and visitors alike due to its most welcoming atmosphere, superb selection of local and guest ales and freshly prepared food all day using only the finest local ingredients all year round and a log fire in the winter to warm you through after those wild cliff walks. 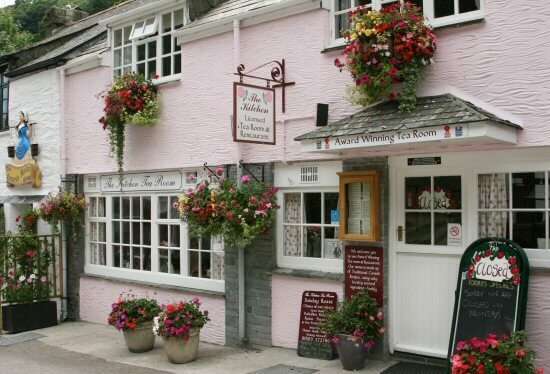 One of the longest established restaurants in Polperro, Nelsons offers a fine dining experience with excellent service, delicious food and fine wines. 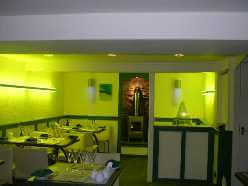 There is a table d’hote menu, a full a la carte and shellfish and fish are house specialities. The restaurant is closed on Mondays. 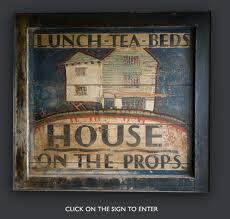 A building steeped in history and a great place to eat for breakfast, lunch or dinner. A full and varied menu is served all day with speciality pastries and cakes on offer - we dare you not to be tempted! In the kitchen, Debbie prepares a range of superbly-cooked meals from a simple menu in a true 'home cooked' style. Excellent food, wonderful service from Chris and a queue of satisfied customers, including the locals - you should try The Kitchen. The choice is yours a selection from our extensive menu. Sandwiches, Salads and Ploughmans Platters are available lunchtimes throughout the season. . Enjoy freshly prepared food made from the finest ingredients. Situated on The Coombes, just up from the harbour, The Polmary Restaurant offers extensive daytime menus in an informal atmosphere. Relax in the sunshine on the terrace beneath our glorious wisteria and enjoy a simple cream tea, a freshly-made sandwich or baguette or a leisurely lunch. Open Daily for Dinner. Silver service from the A La Carte menu, in a pleasant atmosphere offers a lovely place to dine. 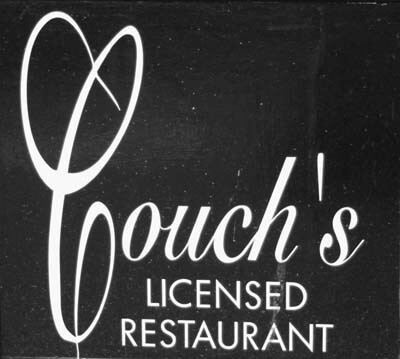 Extensive lunchtime and evening menu, including local fish, all year round. Rooftop Beer Garden overlooking the harbour. Delicious homemade food served daily from 9am. Breakfasts, lunches and evening meals and traditional ales. 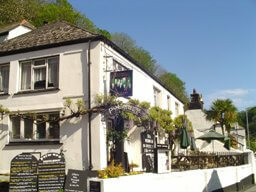 There are many more pubs and restaurants in Polperro - too many to list. We suggest you try them all!